during the last couple of years, they are doing well in the Scottish market and have now been released in other territories. but by association with the BCRs and the media don't regard the BCRs as musicians especially in the UK. But now that the albums have had good reviews. I can't see any harm in putting my name to them now. The record company and I will be doing a press thing in the near future so lets see what happens. Thanks to those of you who have already bought it/them..."
You don't see Stuart Woods full name on the cover or the booklet - it just says S. Wood. 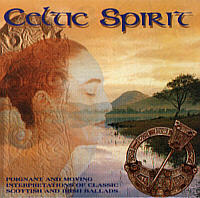 All songs are performed by Celtic Spirit and I assume that Stuart Wood at least plays acoustic guitar on those cds. 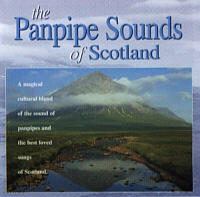 There are other instruments like the panpipe or drums - I'm wondering who(maybe Gordon Campbell) plays these instruments ? 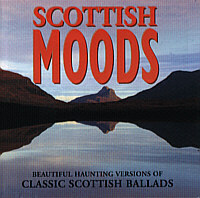 "This artist CELTIC SPIRIT has been chosen to be amongst the top 40 artists selected by Virgin to be included in their chart topping album THE BEST SCOTTISH ALBUM IN THE WORLD ..... EVER ! 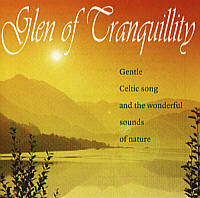 CELTIC SPIRIT have released a number of albums: GLEN OF TRANQUILLITY, PANPIPE SOUNDS OF SCOTLAND, SCOTTISH MOODS, and this album CELTIC SPIRIT from which the track 'Over the Sea to Skye' was taken."